Ava is sick and tired of her parents always telling her what to do. 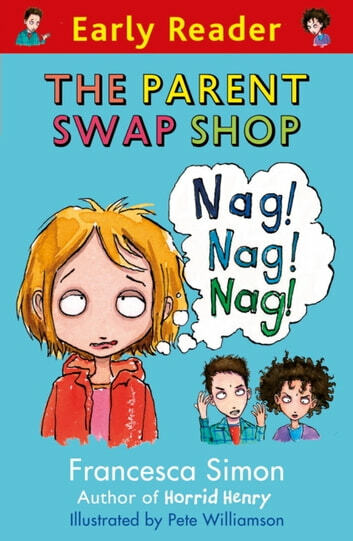 Nag nag nag. Why can't she have the kind of parents that let her eat sweets all day? Or parents who never make her go to bed, or eat vegetables? 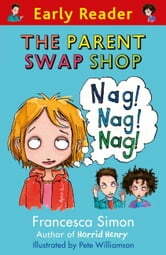 Then she sees an advert for the Parent Swap Shop, and Ava knows it's time to trade in the old ones for a new and improved Mum and Dad.